Former "Late Show" host David Letterman has been quiet since retiring in May, popping up occasionally at sporting events and the like. On Friday, the funnyman made a rare public appearance at a show put on by fellow comedians Steve Martin and Martin Short in San Antonio, Texas, and he said there's a certain 2016 GOP presidential candidate to thank for it. 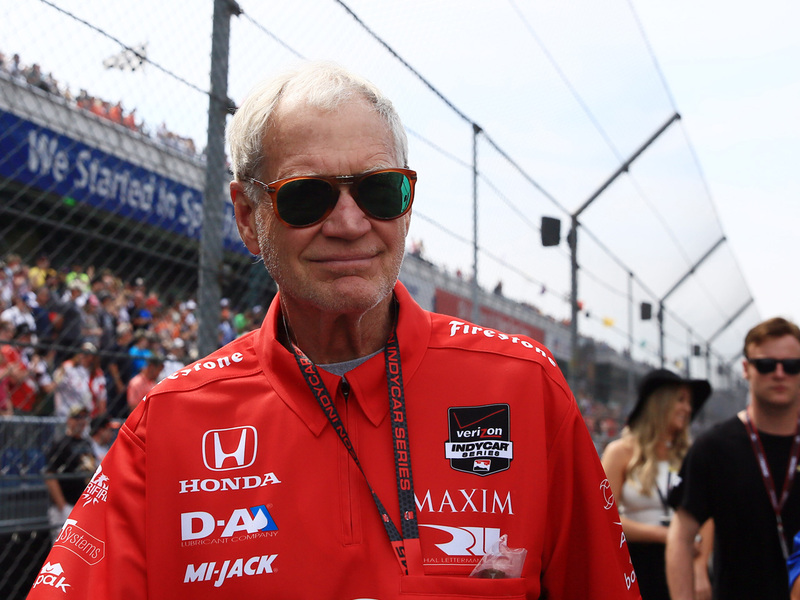 "I retired, and...I have no regrets," Letterman told the crowd after walking on stage. "I was happy. I'll make actual friends. I was complacent. I was satisfied. I was content, and then a couple of days ago Donald Trump said he was running for president. I have made the biggest mistake of my life, ladies and gentlemen." Trump, in his second bid for the White House, has created a lot of controversy with his campaign announcement, during which he made disparaging remarks about Mexican immigrants. The business mogul has been a frequent target of late night comedians across the years. Letterman decided last week the best way to roast one of his favorite targets was with a version of his famous "Top 10" lists. The list, which he called "Interesting facts about Donald Trump," talked a lot about the GOP candidate's infamous hair. "Donald Trump wants all Americans to know that that thing on his head is free range," he said on stage. Watch below for an apparent video of the event posted by YouTube user Jeanie Engler.